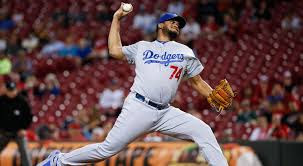 LOS ANGELES -Reliever Kenley Jansen has agreed to a contract to stay a Dodger. The deal is reportedly valued at $80M over 5 years. 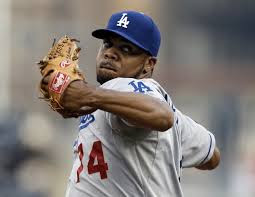 Jansen posted a 1.83 ERA striking out 104 with only 11 walks in 2016.